Ranging from the subject that deals with the minute component ever in existence as part of nature to the innovations by man, the two components are in some disguise linked to each other. Combination of the human effort with Science has brought in a numerous amounts of creation those were once remained as imaginations striking the possibility factor a question. As every concept has its own boons and banes, Science and Technology against its usage and proper handling could not alone prove healthy but the chances of the adverse impact is highly probable. Human life is exposed to a greater extent to technology as part of the day to day lives as economies are scientifically powerful to introduce methods and gadgets in the name of easing human involvement and mobility, the reverse being the harmful effects generated from their usage. 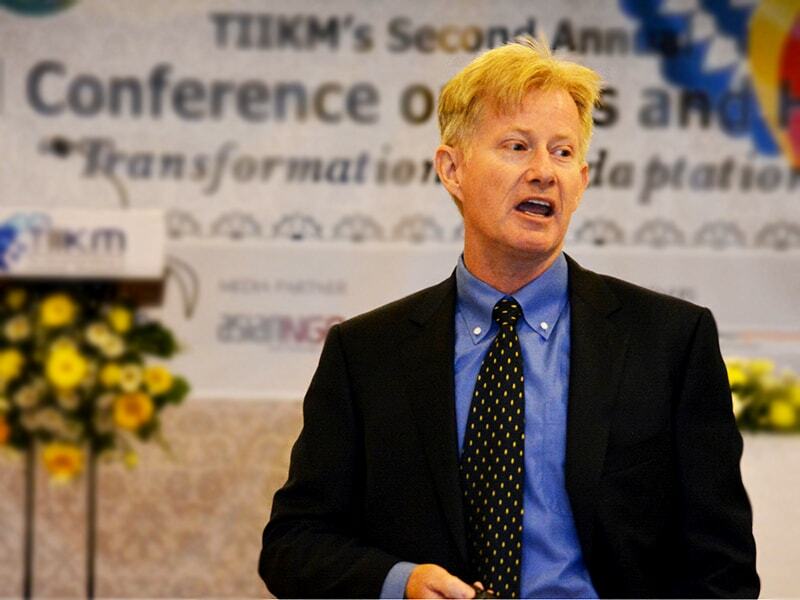 TIIKM Conferences on Science and Technology mainly focus on how well nature and artificiality could be combined to its optimum level mitigating the negativity generated as a result in the process. 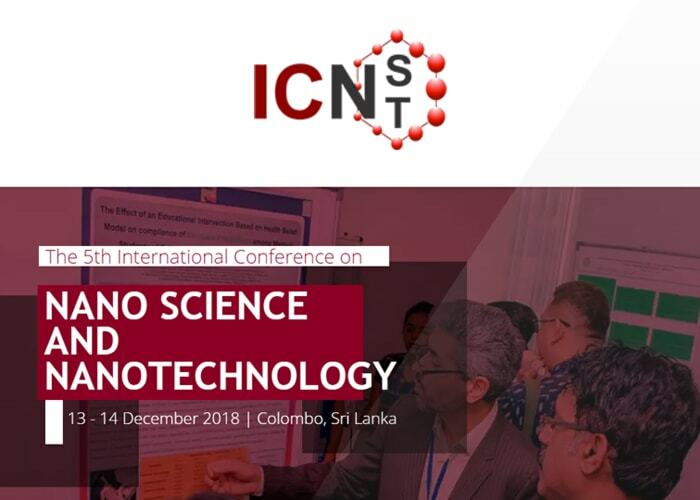 This conference provides a wonderful opportunity for you to enhance your knowledge about the newest interdisciplinary approaches in Nanoscience and Nanotechnology and this offers a valuable platform to create new contacts in the field of Nanoscience and Nanotechnology, by providing valuable networking time for you to meet great personnel in the field. 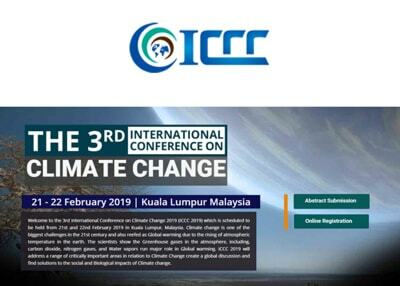 Climate change is one of the biggest challenges in the 21st century and also reefed as Global warming due to the rising of atmospheric temperature in the earth. The scientists show the Greenhouse gases in the atmosphere, including, carbon dioxide, nitrogen gases and Water vapors run major role in Global warming. 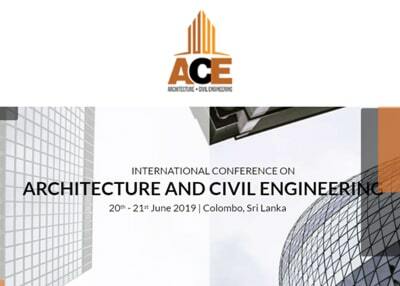 The International Institute of Knowledge Management welcomes you to the International Conference on Architecture and Civil Engineering 2019 which will be from 20th – 21st June 2019 in Colombo, Sri Lanka. 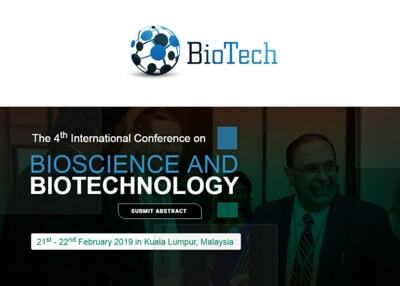 This conference intends to be the global forum for researchers, educators, academicians and engineers to present and discuss recent innovations and new techniques in Engineering technology and Architecture. The conference will be an ideal platform for delegates to exchange their ideas and experiences face to face with many networking opportunities. 22nd– 23rd August 2019 in Bangkok, Thailand. 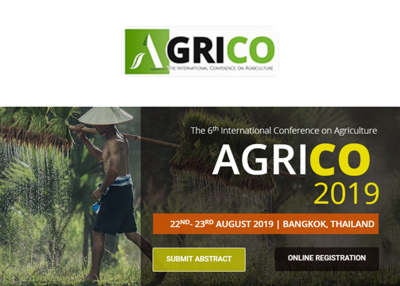 AGRICO 2019 will be a prestigious event organized with a motivation to provide an excellent international platform for the Agriculturists, Policy Makers, Young Individuals, Horticulturalists, Agricultural Engineers, Industry Experts, Stakeholders, Agronomists and all other enthusiastic Participants around the world to share their research findings with the global experts. 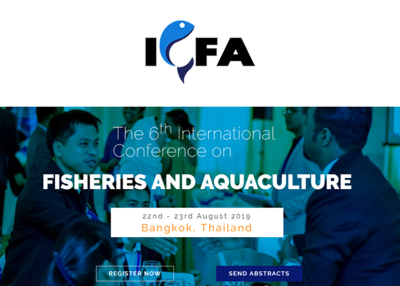 ICFA 2019 gives an exciting opportunity to meet with like-minded people and industry peers. This Conference will bring together people from all different geographical areas to learn, discuss and explore wisdom in the direction of aquaculture. GlobeWarm ’19 aims to bring researchers, scholars, scientists, policymakers, industry experts, biomedical specialists, environmental science community, academicians and weather scientists on one platform to showcase their research efforts.